Girls' Generation 'The Boys': The Music Video of ‘The Boys’ Ranked the 3rd Place on You Tube Worldwide Music Category After LMFAO and Justin Bieber ! The Music Video of ‘The Boys’ Ranked the 3rd Place on You Tube Worldwide Music Category After LMFAO and Justin Bieber ! 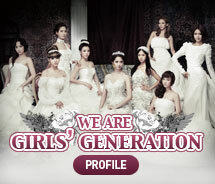 Worldwide Girls’ Generation! 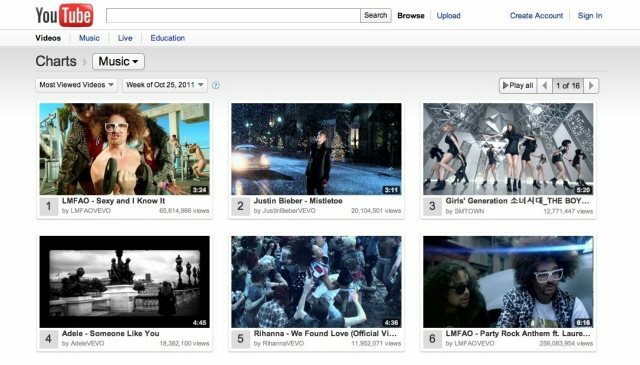 The Music Video of ‘The Boys’ Ranked the 3rd Place on You Tube Worldwide Music Category After LMFAO and Justin Bieber! Received over 15,000,000 Views on You Tube! Girls’ Generation’s music video of the 3rd album title song ‘The Boys’ ranked the 3rd place on You Tube worldwide music category. The music video of ‘The Boys,’ which was released on the 19th, received the 3rd place on ‘the most viewed video’ of You Tube worldwide music category. It is proving the Girls’ Generation’s global popularity. In addition, the music video of ’The Boys’ received over 15,000,000 views in total (Korean and English version) as of today at 8:00a.m. It is still receiving enthusiastic reaction the fans of all over the world. On the 24th, as promotion for their new song ‘The Boys’, Girls’ Generation had interview with music channel MTV’s program, ‘MTV News’ and MTV network channel, ‘MTV IGGY’. Since the interview was held at the MTV open studio at Times Square and was broadcasted live through the large MTV electronic board, the street of New York was full of fans who were willing to see Girls’ Generation. It is proving Girls’ Generation’s global status and influence once again. On the 27th, Girls’ Generation ranked the 1st on ‘M.net Mcountdown’ as soon as they made comeback. Also they got the first place on Gaon chart, Billboard Korea KPOP HOT 100 chart, and various weekly chart of music website. Meanwhile, Girls’ Generation will make appearance on ‘KBS Music Bank’ on the 28th (today), MBC ‘Show! Music Core’ on the 29th and ‘SBS Inkigayo’ on the 30th as well as other various music programs.